Chicago Police officers shot a man they say pointed a gun at them on the city's South Side Saturday. 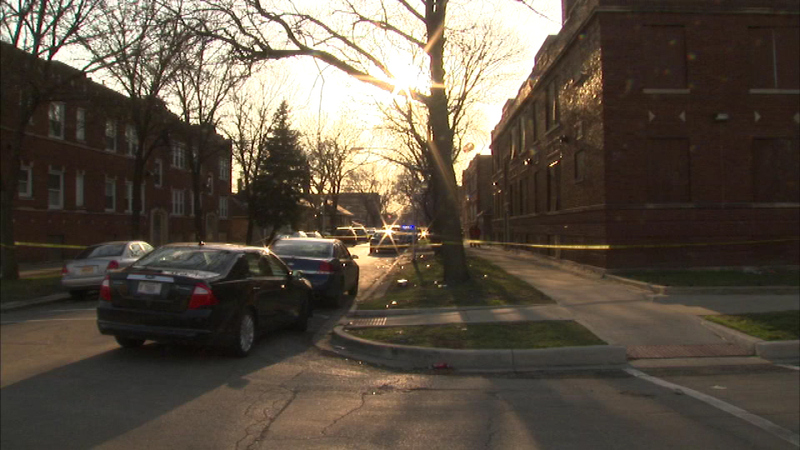 CHICAGO (WLS) -- Chicago Police officers shot a man they say pointed a gun at them on the city's South Side Saturday. Police say they were approaching a man who pointed a gun at them and then ran off. The man then ran into two more officers in the 6100-block of South Rockwell and allegedly pointed his gun at them. The officers opened fire, hitting the man in the legs. He was taken to the hospital in stable condition.